On Saturday 26 May staff and residents from Linwood care home in Surrey visited Thames Ditton Cricket Club. The special trip was made to help make one residents’ dream come true. 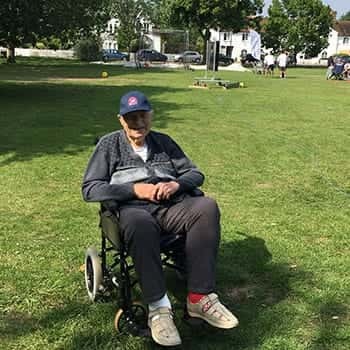 Linwood resident Frank Boxall is a huge cricket fan and knowing how much he would love to see a cricket match in person, staff arranged the trip so he could watch a home match at the ground. For more information, please call the home on 0800 0854279.